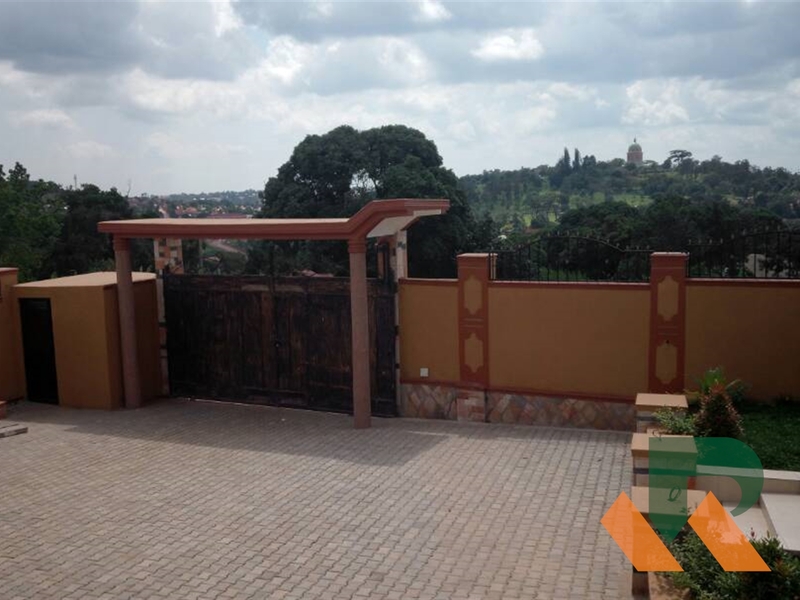 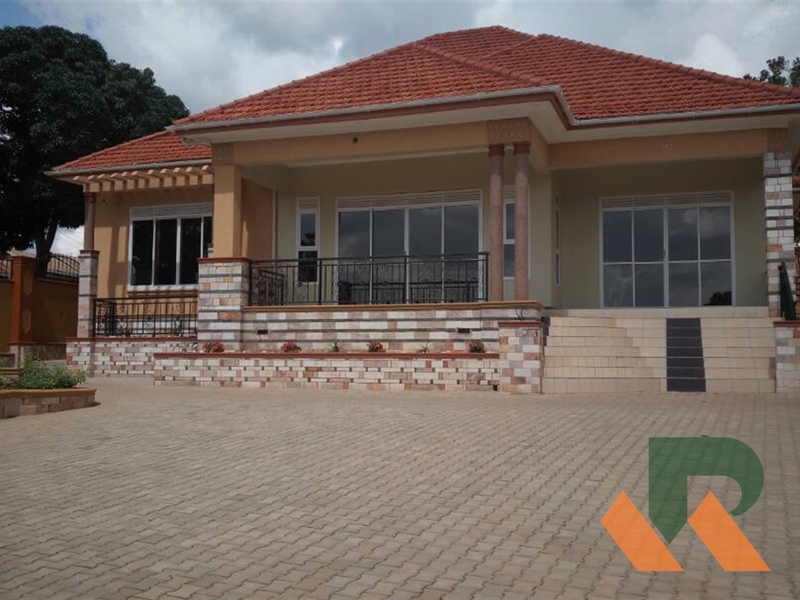 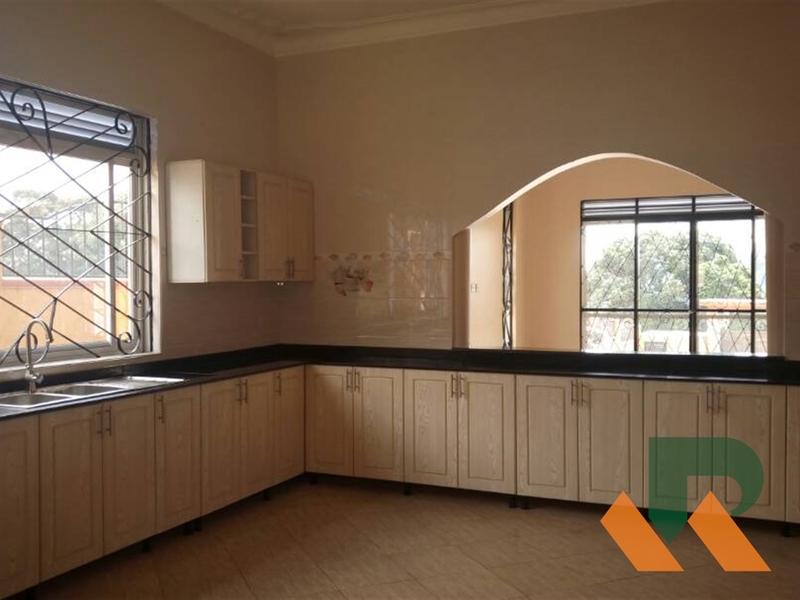 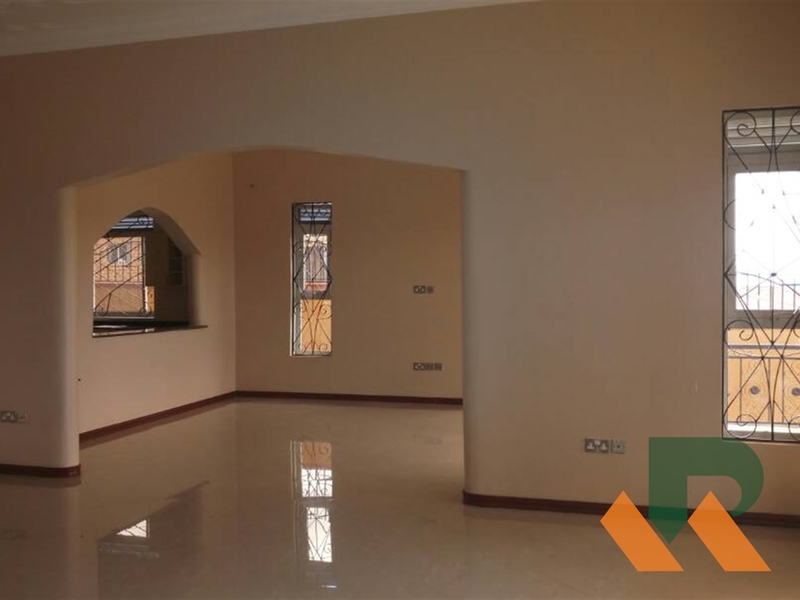 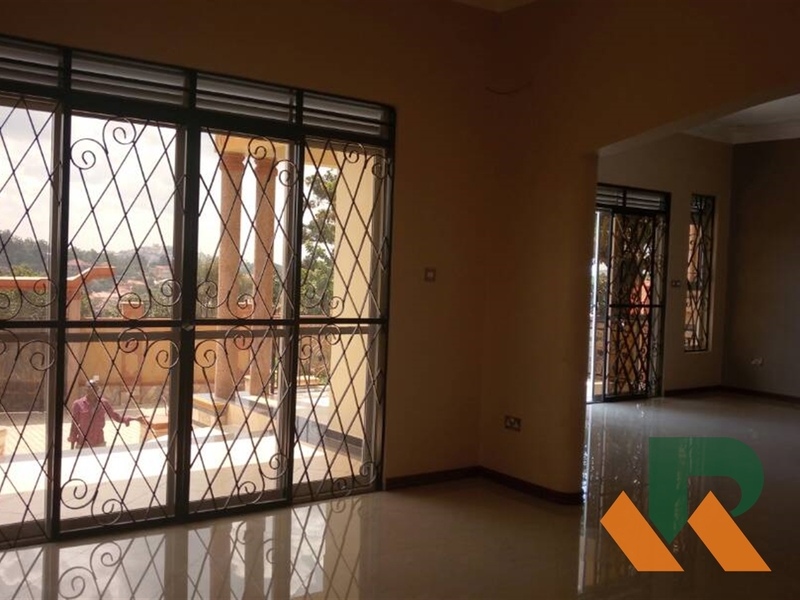 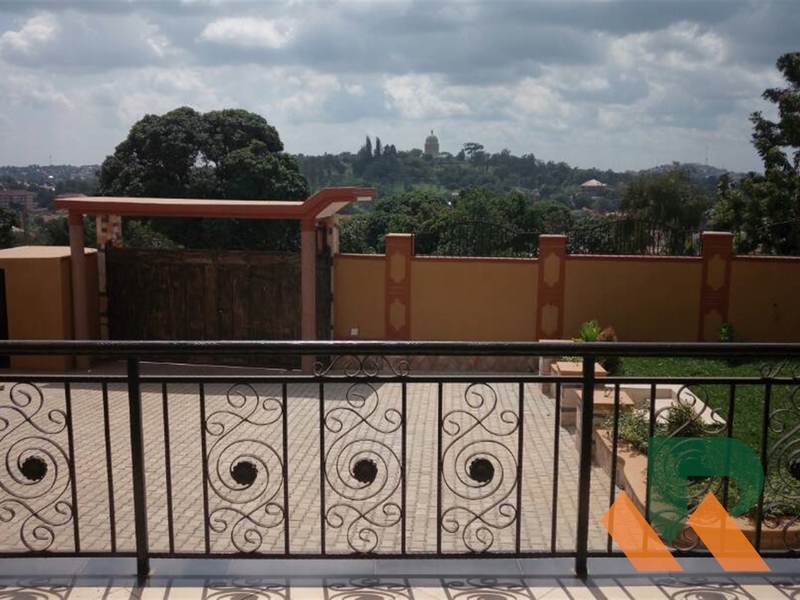 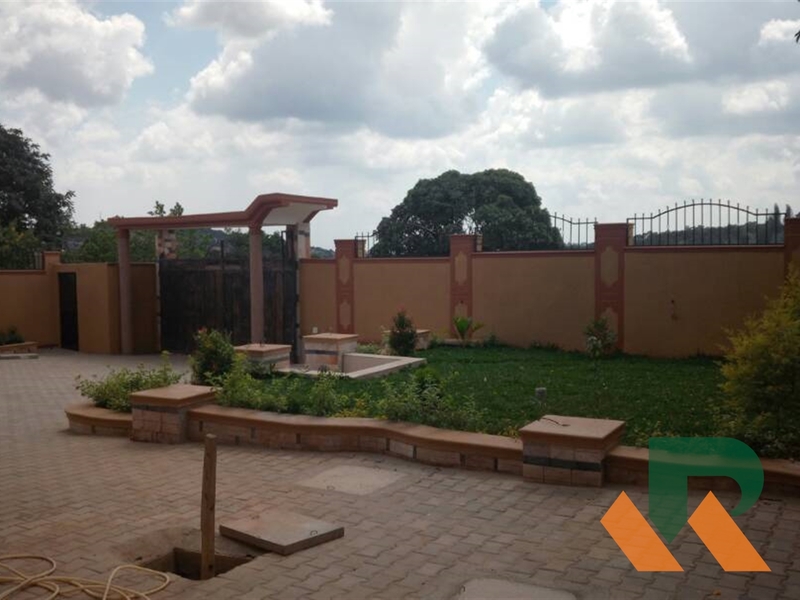 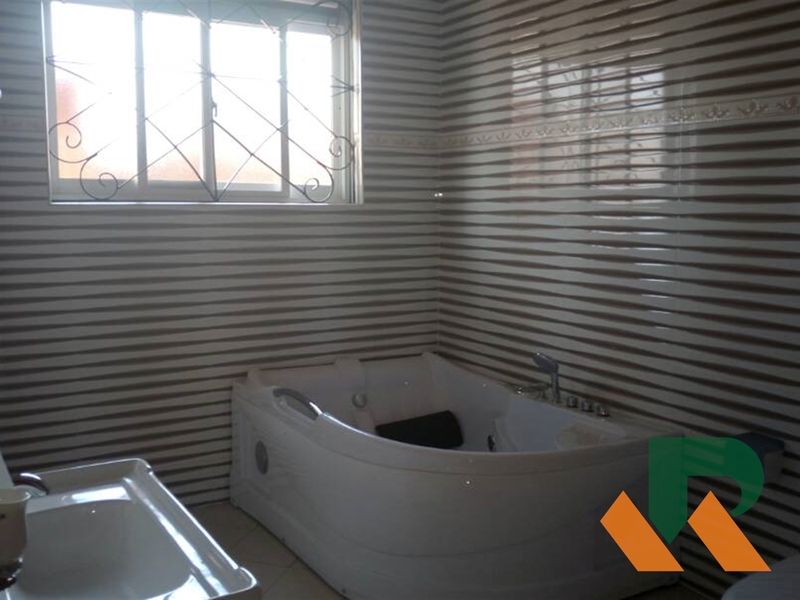 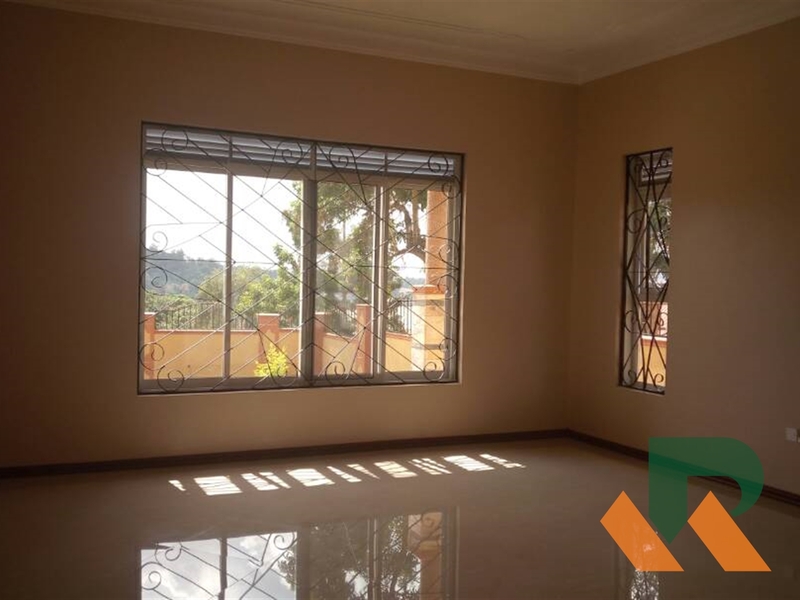 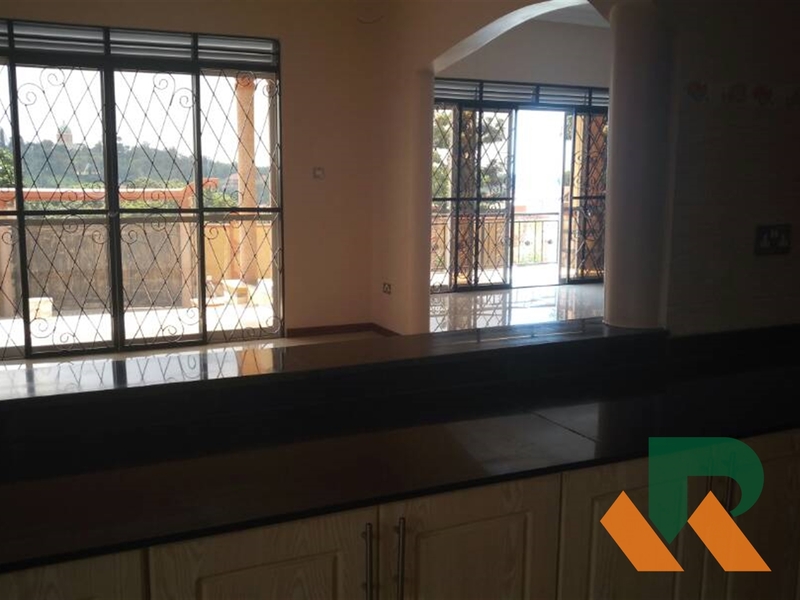 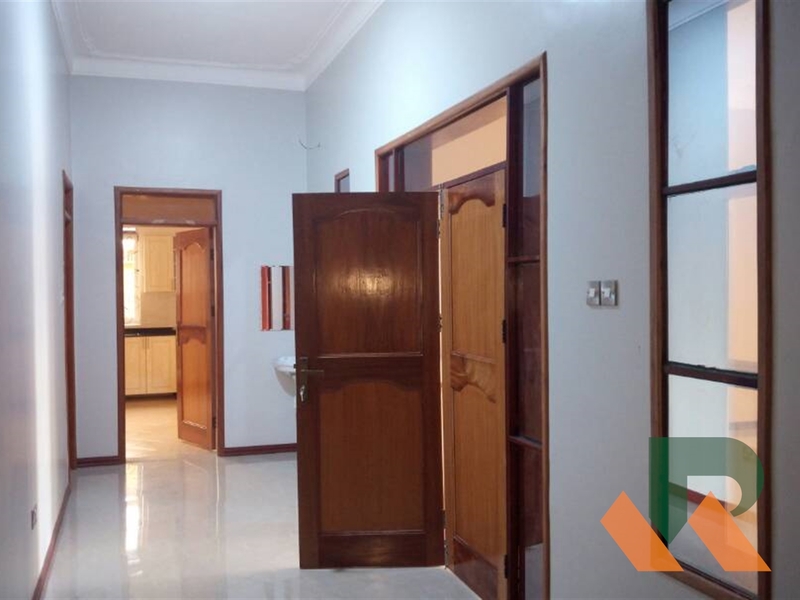 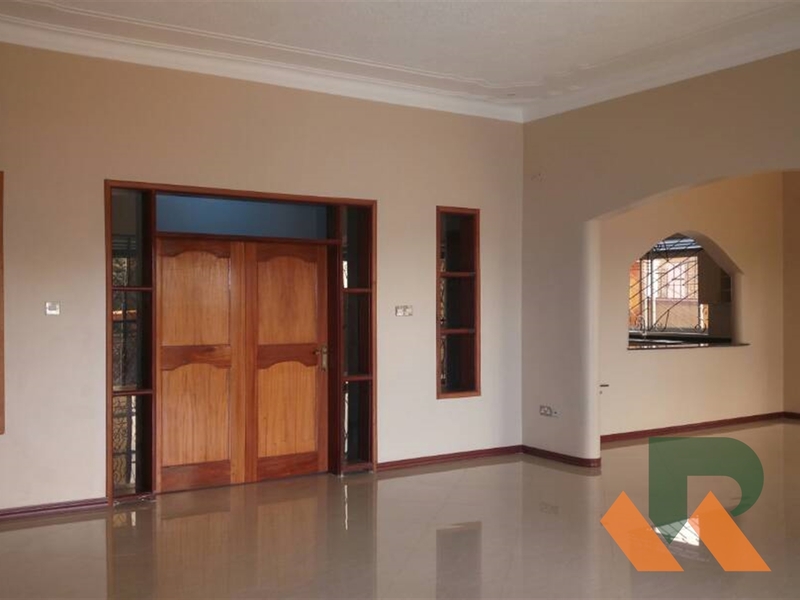 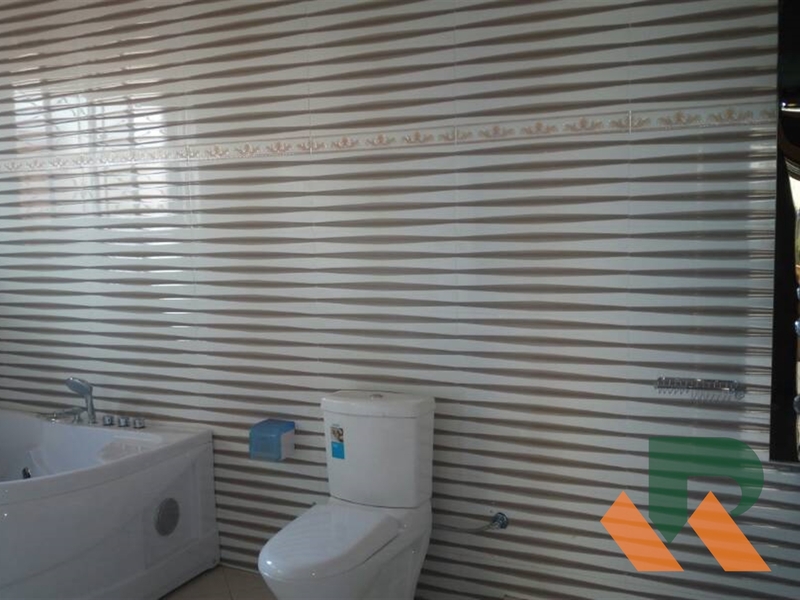 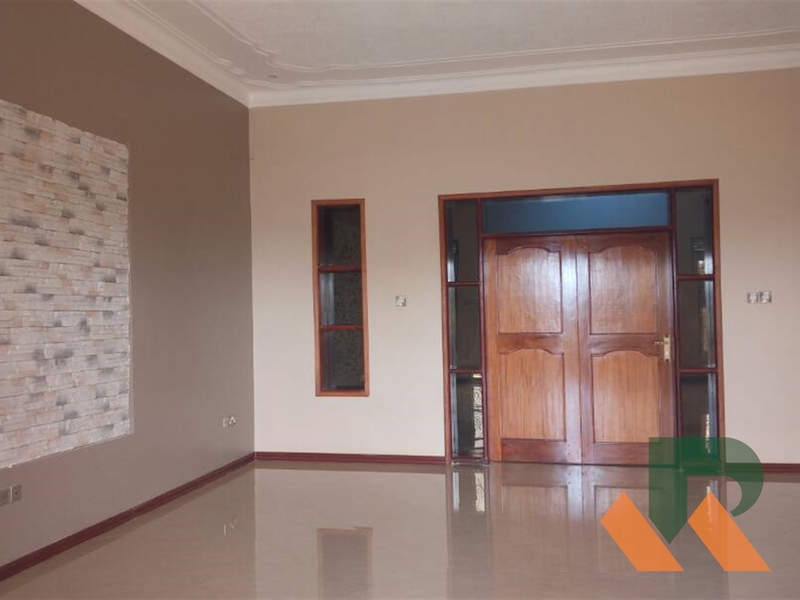 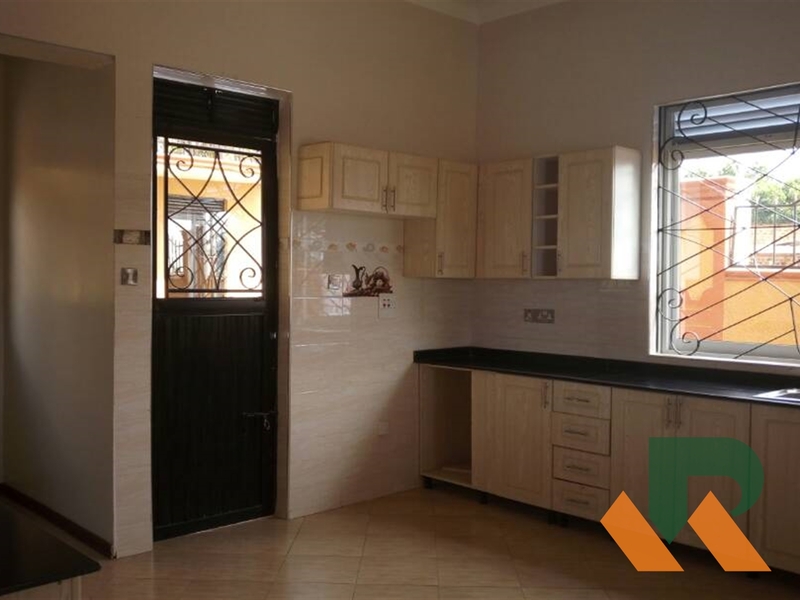 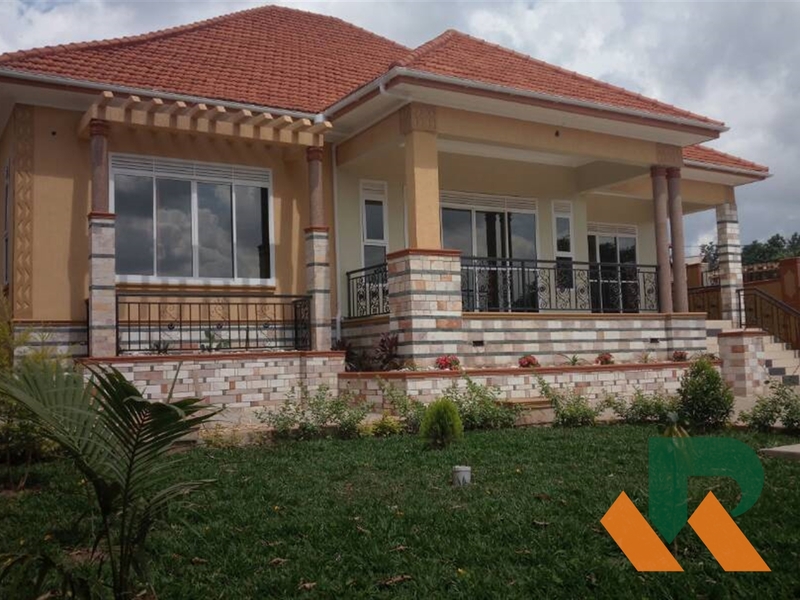 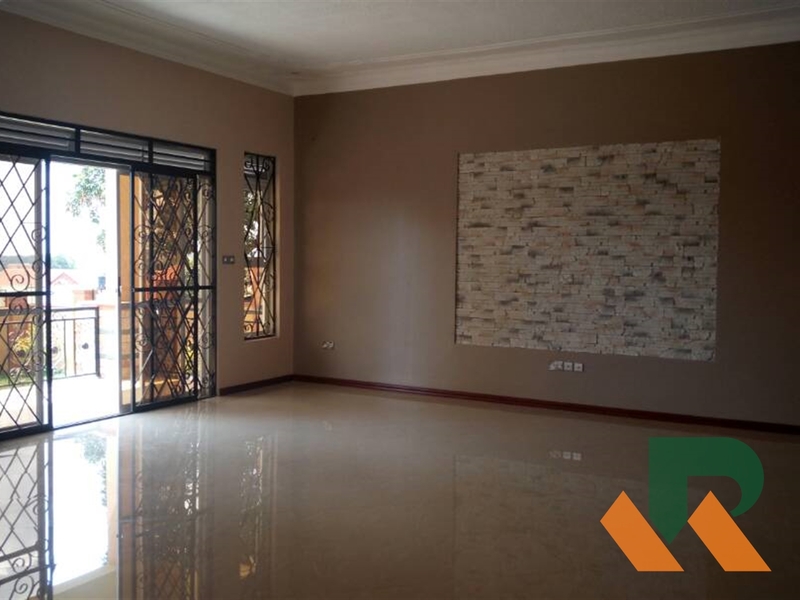 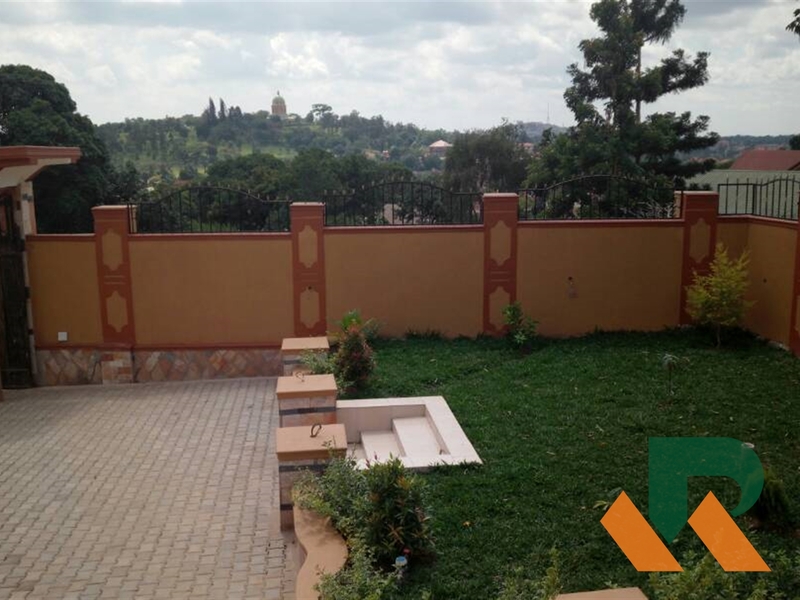 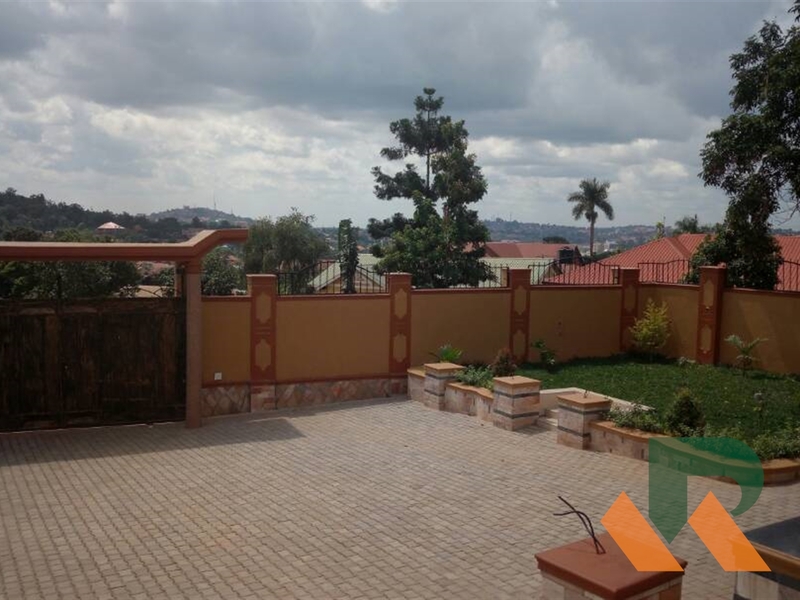 Brand new 4 bedrooms all en suite spacious and well finished bungalow overlooking the Bhai temple at Kisaasi with tarmac access roads. 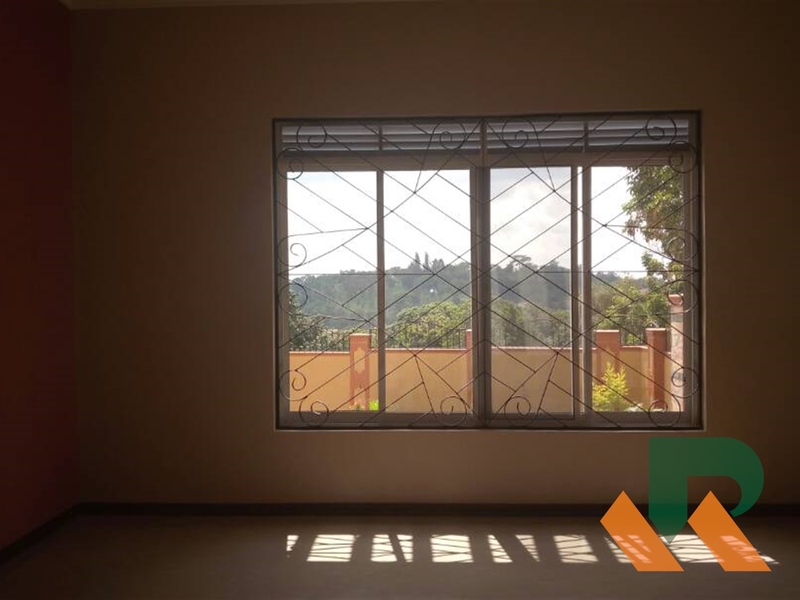 House comes with both water and power and its in close proximity to shopping centers,schools and hospitals. 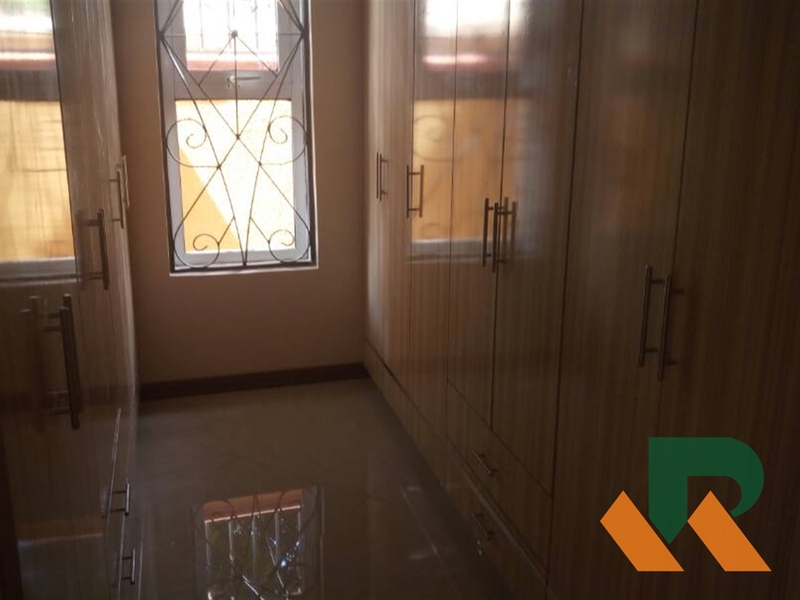 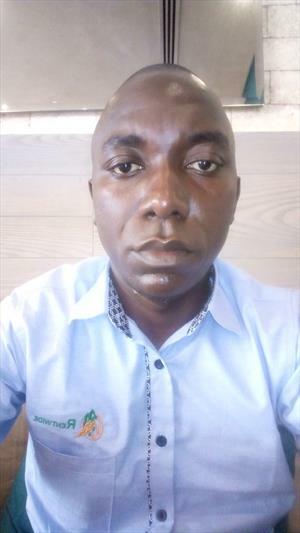 Am interested in viewing this property (with code 30017) on 4/26/2019 at 3:00pm, please confirm my appointment.